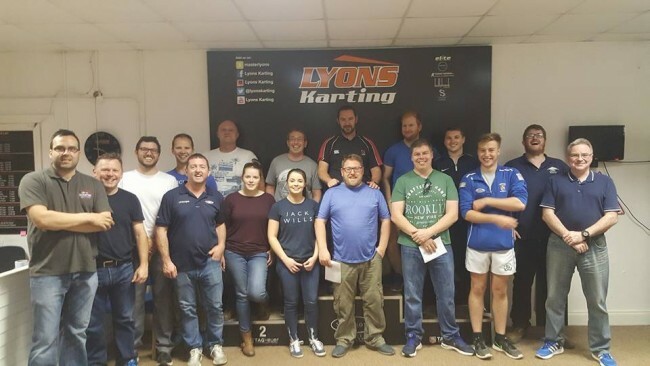 We had some crew from Ardboe station join in with crew members from Kinnego station for some outdoor go kart racing. All involved had a great evening of fun interaction and lots of competitive racing. It’s very important that crew bond well not only in individual stations but across all three. Antrim crew were unable to attend due to a training exercise they had planned (secretly we think they were intimidated by our driving skills). LNR remained operational with other crew members still training as normal per Tuesday evening.